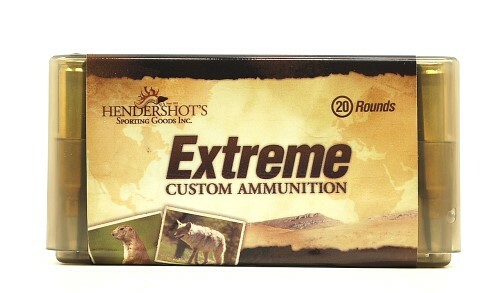 Our favorites for 222 Remington ammo are the 50gr Hornady V-Max and the 50gr Sierra BlitzKing. For those looking for a hunting bullet for deer size game, our only recommendations are the Barnes 45gr TSX and Norma 55gr Oryx. Both bullets offer controlled expansions and excellent terminal performance.